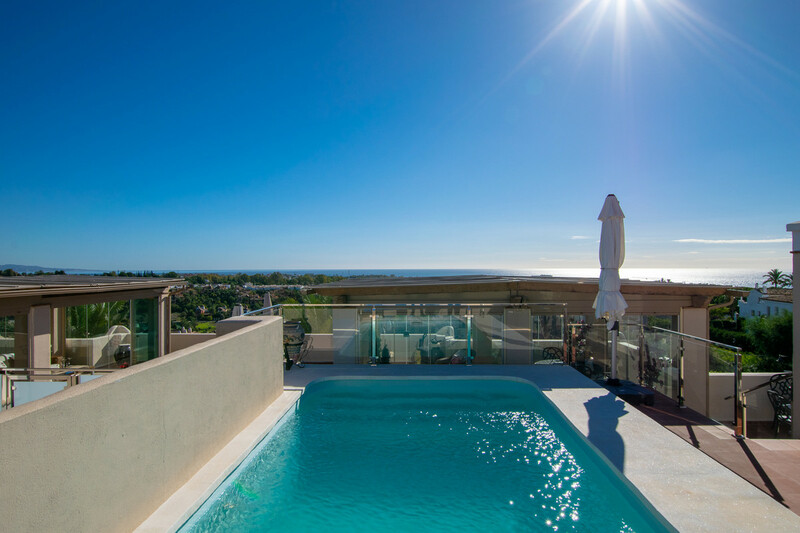 If you’re looking for a quiet area within close proximity to many bars and restaurants then One Marbella can offer you apartments and Villas for sale and long term rent here in El Paraiso. 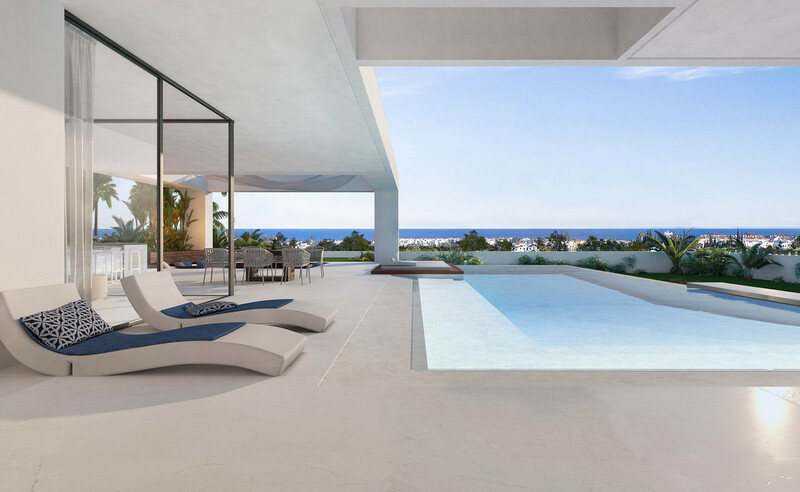 Simply translated meaning a paradise, a community of villas, town houses and apartments in a truly peaceful setting that is preserved by a strict ruling on what can be built here and what cannot be built. Home to a great 18 hole golf course and a 4 star hotel offering a host of amenities to guests and visitors. 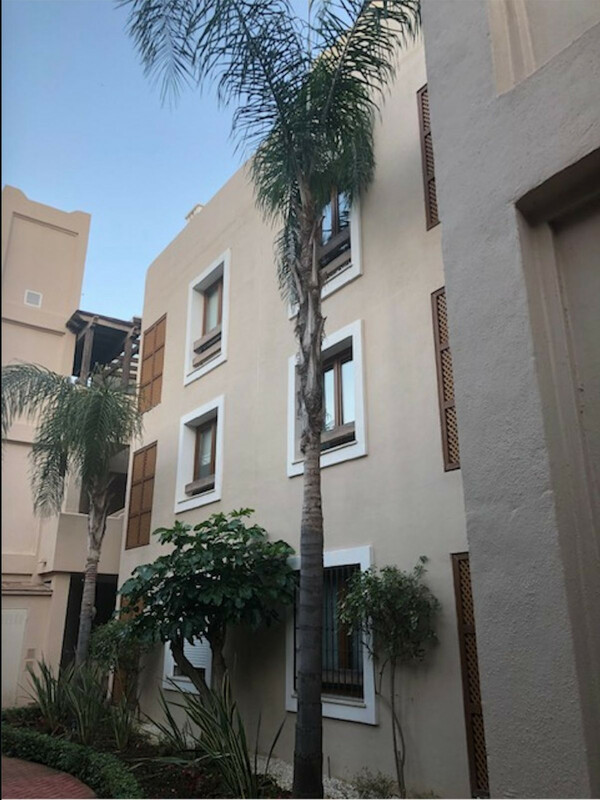 At the beginning of El Paraiso you will find a small commercial centre including a supermarket, bank restaurants car hire and lots of other convenient places you may need.Marbella is just 10 minutes away by car and the nearest airports are both Gibraltar and Malaga.